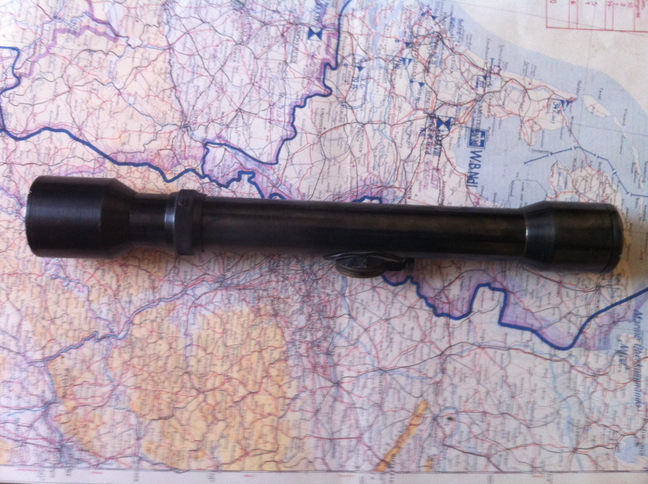 This scope is marked as being manufactured by Opticotechna GmbH in Czechoslovakia. 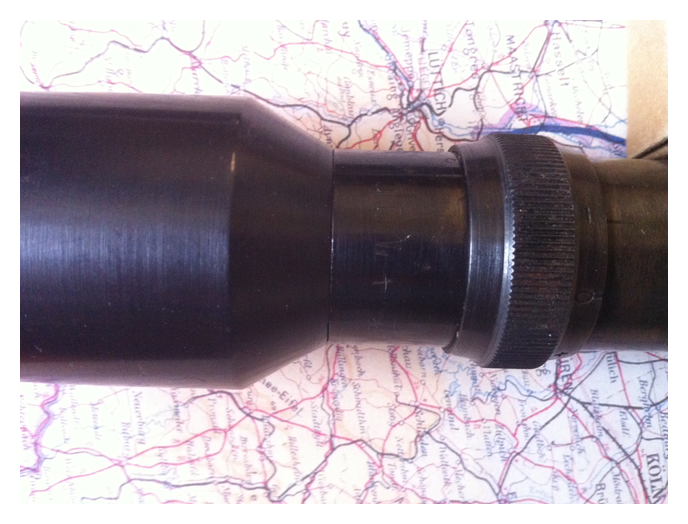 It is marked DOW+ on the barrel. I believe this to be of post-war manufacture, primarily because of the anti-reflex stamp on the side of the barrel as well as the lack of a number. 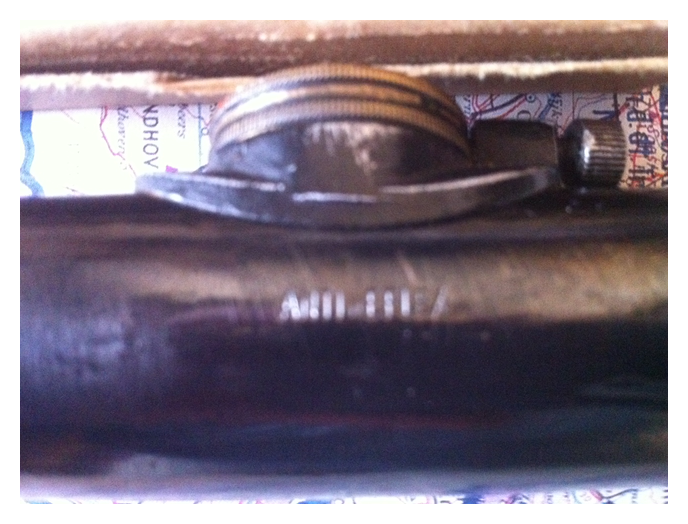 While the Germans did invent anti-reflex coating in 1937 I don’t believe it made it onto scopes until after the war. The lack of a serial suggests the Germans never issued this as they were in the habit of stamping everything they could find. Upon further research it’s clear this is a Lovec scope and the DOW+ marking must be spurious. 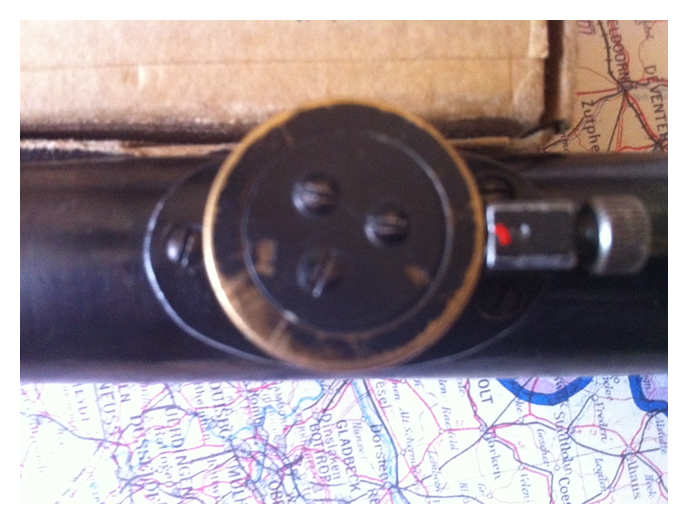 This entry was posted on April 20, 2013 at 12:52 AM and is filed under Optics with tags Czechoslovakia, Germany (Third Reich), Optics, WW2. You can follow any responses to this entry through the RSS 2.0 feed. You can leave a response, or trackback from your own site.